Our family takes a lot of road trips throughout the year. 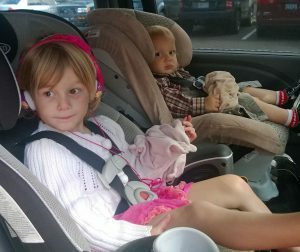 Central Oregon, Oak Harbor Washington, and Salinas California are our big, annual ones, and since we most often put the miles on our minivan, the rear entertainment system (DVD player) usually keeps the kids busy. However, there are the occasional camping or boat trips we must take in the much larger, toy-hauling truck, which has no TV. 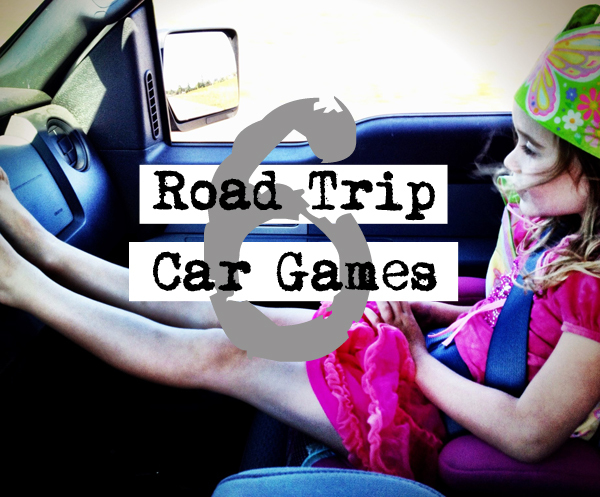 It is on those trips (made even longer by slowly pulling a boat and trailer), we have to get creative with car games. The kids eventually tire of using their LeapPads, reading books, or listening to music, and that is when I pull out these handy games that can easily stretch boredom out for another couple of hours. Some are tried and true car games I played when I was little and we had NO personal entertainment devices or DVD players in the family station wagon, while others I’ve made up with my kids along the way. Some are different variations of the same game, but entertaining nonetheless! I hope they help the miles of your family road trips this summer go a little smoother! 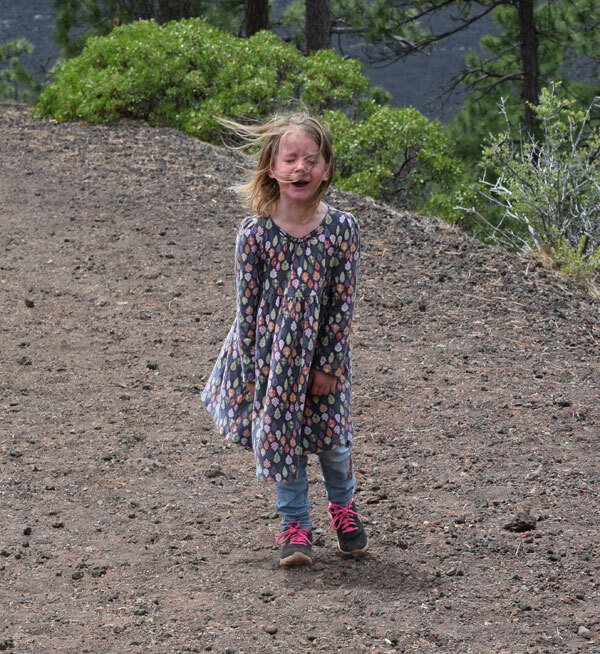 …continue reading over at the Portland Moms Blog!